The direction of restorative dentistry has relied increasingly to adhesive materials. That is also true when restoring endodontically treated teeth. Yet, these teeth need to be approached from an engineering standpoint to predictably maintain them over the long-term. This is based on how much native tooth structure remains following endodontic treatment, removal of any decay and old direct restorative materials (amalgam and composite). 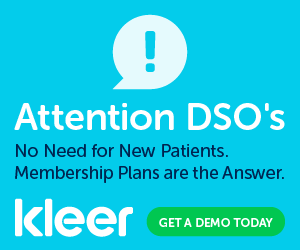 The DSO environment is no different and selection needs to be made on not only what procedure is best to maximize the prognosis of the tooth under function. But, also utilizing the best ADA insurance coding to maximize insurance coverage and be able to justify to an insurance company why that was selected for this particular tooth. 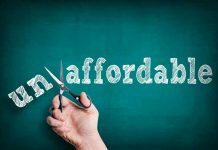 This can also improve revenue in the practice especially with the reduced allowable fee’s insurance companies allow to be charged for crowns, typically 50-70% of normal fee’s charged for that procedure. When minimal native tooth structure is missing following endodontic treatment preservation of the remaining tooth will preserve that tooth longer then when it is prepared for a full coverage crown. (Figure 1) So the choice in this clinical situation where the marginal ridges are intact, would be place a direct resin restoration. 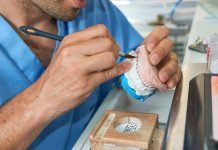 Yet, with reduced insurance fee’s coverage being typically low for a one surface composite, use of the core buildup code is more appropriate as the core area of the tooth is being replaced by the restoration. These teeth typically do not get any added benefit from post placement and removal of 3mm of the obturation material below the pulpal floor helps seal the canal system and lock the direct resin to the tooth structure. When this occurs in the anterior and the only missing native tooth structure is the endodontic access on the lingual (Figure 2), placement of a tapered fiber post of the same diameter as the final canal instrumentation preserves tooth structure in the critical cervical area. Additionally, as the tooth flexes in the cervical under function this makes the tooth less likely to horizontally fracture cervically then use of a single surface direct composite restoration with a better insurance fee. Loss of a single marginal ridge in the posterior gives multiple options for restoration. (Figure 3) A full coverage crown may be selected and when there will be sufficient buccal and lingual tooth structure remaining after preparation but the decision needs to be made, do we place a core buildup or post/core before crown preparation? While it is agreed that the posts function is to retain the core to the remaining tooth, from an engineering standpoint this better provides a “monobloc” between the coronal structure and the subcrestal tooth (root). So, not only is the fee higher for the post/core then a core buildup, but its reinforcing the tooth from an engineering standpoint better, improving long-term function of that tooth. 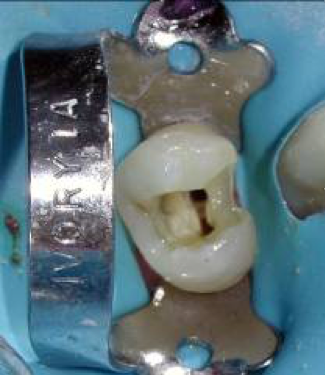 (Figure 4) An onlay may be utilized instead of the crown and these can be used with or without internally reinforcing the tooth, but when utilized cuspal coverage should be included to prevent cuspal spread under loading. 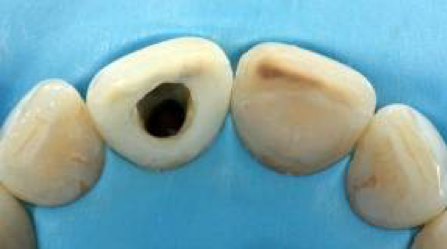 As the marginal ridges have a limiting effect on cuspal spread, when an onlay is selected preservation of the unaffected marginal ridge should be sought when restoring the tooth. When both marginal ridges are missing, especially in premolars, restoration needs to prevent any cuspal flexure to avoid fracture development in the tooth under loading. 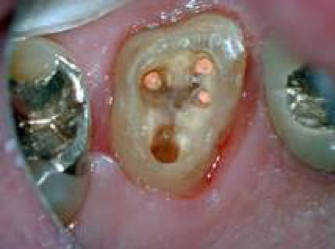 (Figure 5) When the cuspal tooth is intact, preservation of this may be beneficial compared to what would be lost preparing the tooth for a full coverage crown. An onlay may be selected but cuspal coverage with shoeing the cusps is needed to prevent cuspal flexure when the tooth is loaded. The design can include a fiber post resin core with a post in each canal to better lock the core to the tooth prior to onlay preparation. An alternative is to have the core of the onlay extend into the canal system by at least 3mm apical to the crestal bone so that flexure cervically under loading does not create a fulcrum point at or supracrestally that may lead to structural failure. Some insurance plans will not cover onlays but the ADA code for a ceramic 3/4 crown typically is covered more frequently and typically has a fee slightly higher than an onlay. When using this code its best to provide an explanation why this was used (“majority of the tooth structure missing and preservation of remaining tooth sought that would be lost with full crown coverage”) and provide a photo before preparation demonstrating what native tooth remained. When a majority of the coronal tooth structure is missing significant engineering is required to restore the tooth to predictable function for the long-term. (Figure 6) Placement of only a bonded core frequently leads to separation of the core contained in the crown from the rest of the tooth (Figure 7) because as good as adhesion is, it can not resist cervical tooth flexure over time especially when ferrule is minimal. Utilization of posts aids in locking the core to the remaining tooth structure and better distributes stress and loading further apically into the tooth. Direct post/cores using bonded fiber taper posts preserves the critical cervical tooth structure, better engineering the remaining tooth while maximizing the insurance coverage. A win-win situation that helps improve the practices revenue and aids the patient in preserving the tooth. Figure 1: Minimal native tooth missing following endodontic treatment may only require a direct restoration to restore to function. Figure 2: Anterior tooth that is intact except for endodontic access on the lingual may be best restored with a direct resin restoration with a fiber post. 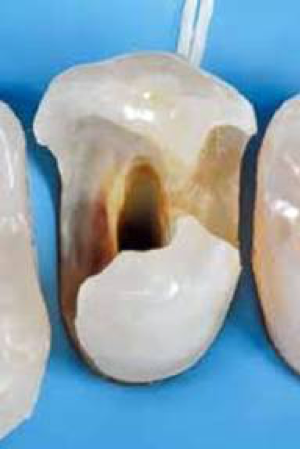 Figure 3: Endodontically treated tooth missing a single marginal ridge may be best restored with an onlay allowing preservation of more native tooth structure then when a crown is placed. Figure 4: Although it appears that there is sufficient buccal and lingual tooth structure is present, preparation for restoration will leave minimal tooth structure remaining and fiber posts with a core will better internally strengthen this tooth to lock the core to the remaining tooth before crown preparation. Figure 5: Loss of both marginal ridges in an endodontically treated tooth requiring restoration. 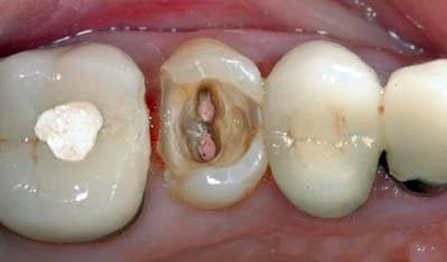 Figure 6: Majority of tooth structure missing will require significant engineering to restore for long-term preservation. 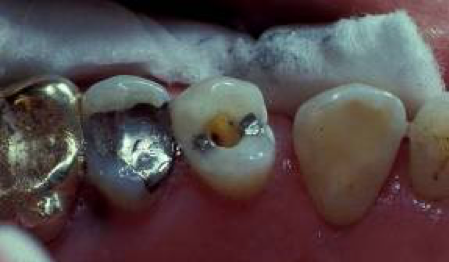 Figure 7: Crown dislodgement on a tooth with minimal restorative ferrule and no post to retain the core buildup. 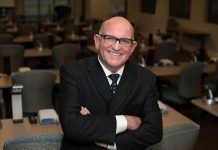 To schedule a lecture or seminar with one of our clinicians, specialized for (DSO) Dental Service Organizations, Call 516-883-3443, email – [email protected] or visit: https://www.surebusinesslogic.com/ Book a DSO lecture today.